The Justice Department said Huawei misled a global bank and US authorities about its relationship with the subsidiaries, Skycom Tech and Huawei Device USA Inc, in order to conduct business in Iran. 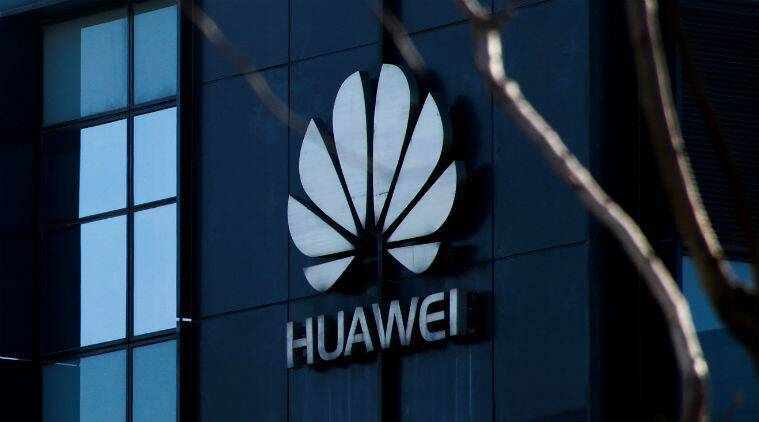 The United States on Monday charged China’s Huawei Technologies Co Ltd, its chief financial officer and two affiliates with bank and wire fraud to violate sanctions against Iran in a case that has escalated tensions with Beijing. In a separate case, the Justice Department also accused two Huawei subsidiaries of 10 counts of stealing trade secrets, wire fraud and obstructing justice for allegedly stealing robotic technology from carrier T-Mobile US Inc to test smartphones’ durability. Those charges were filed in the western district of Washington state. Huawei did not respond to requests for comments on the charges. T-Mobile had accused Huawei of stealing the technology, called “Tappy,” which mimicked human fingers and was used to test smartphones. Huawei has said that the two companies settled their disputes in 2017. The charges in both cases add to US pressure on Huawei, the world’s biggest telecommunications equipment maker. The Trump administration is trying to prevent American companies from buying Huawei routers and switches and pressing allies to do the same. US security experts are concerned that the equipment could be used to spy on the United States. At Washington’s request, Huawei’s chief financial officer, Meng Wanzhou, was arrested in Canada in December and is now fighting extradition to the United States. US authorities accuse Meng of playing a lead role in the scheme to use subsidiaries to conduct business in Iran in violation of US sanctions against Tehran. Meng, who has denied the charges, is currently in Vancouver, staying in one of her family’s homes, as she awaits a decision from a Canadian court on the US extradition request. The arrest of Meng, who is the daughter of Huawei’s founder, Ren Zhengfei, ratcheted up tensions with China, which responded by arresting two Canadians on national security grounds. Ren denies his company’s products would be used by the Chinese government to spy. The charges announced on Monday come just days before US-China trade talks are set to resume in Washington, although Commerce Secretary Wilbur Ross said the two cases are “wholly separate” from the trade negotiations.